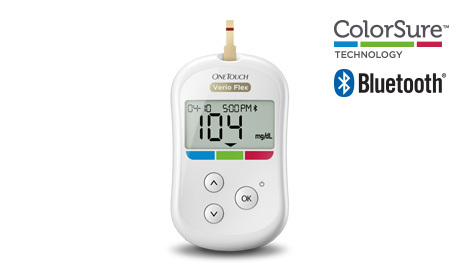 Helps your patients track important information in the moment, on the go, and at home. 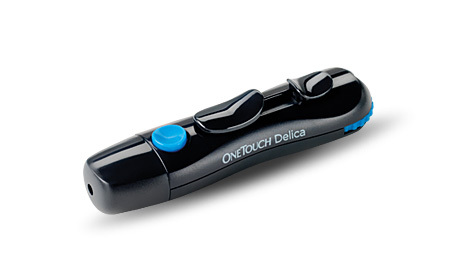 Provides your patients with reassuring feedback when their results are in range. 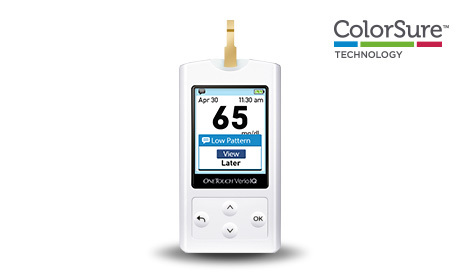 Helps your patients easily identify patterns in their blood glucose results. 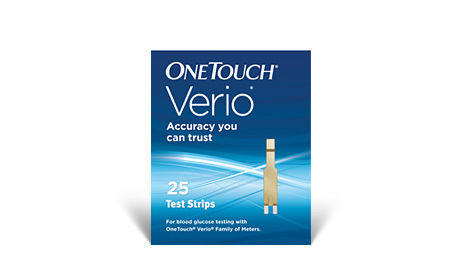 The most accurate test strips from the OneTouch® brand. 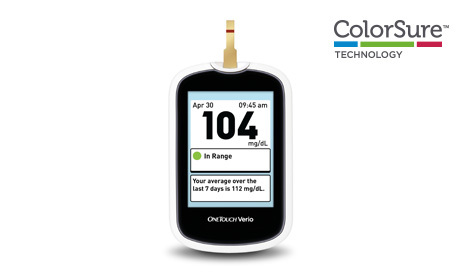 Gives your patients a simple way to check their blood glucose on the go. 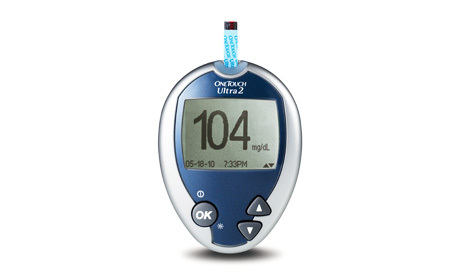 Provides a fast and simple way for patients to see the effects of food on their blood glucose results. 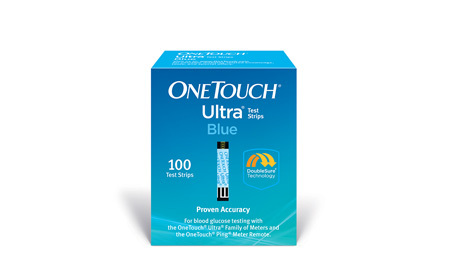 DoubleSure® technology automatically measures each blood sample twice to confirm the result. Designed for comfortable testing. 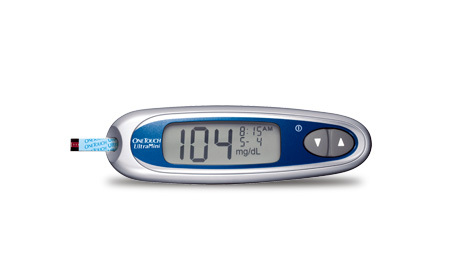 Featuring Advanced Glide® Control System. *Global Brand Equity Insights Study, February 2015.